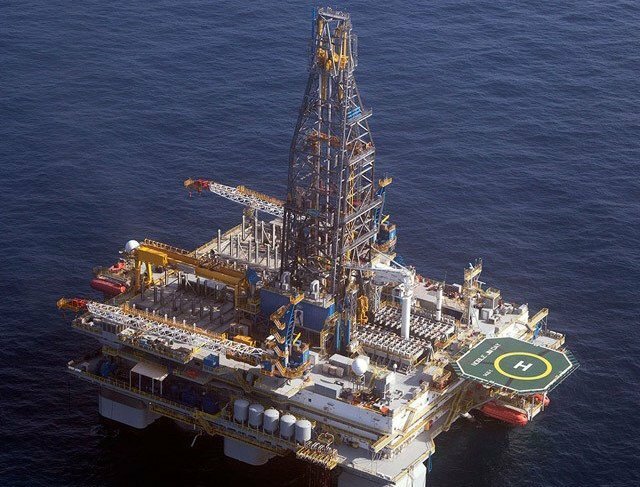 Noble Corp’s 1987-built semi-submersible rig Noble Clyde Boudreaux is coming out of warm stacking in Singapore for a new contract with PTTEP. The binding letter of intent will see the rig commence work in April through to December offshore Myanmar, although it wasn’t specified by Noble Corp at which PTTEP project the rig would be used. The new contract leaves two of Noble Corp’s five rigs in the Asia Pacific region stacked, semi-submersible Noble Dave Beard and jackup rig Noble Sam Hartley.